Red Eagle Flying the Flag at Red Funnel. Red Funnel has confirmed that it is to spend £3m on a major refurbishment of its ro-pax ferry Red Eagle in the New Year. This work will be similar to the new look given to Red Falcon and Red Osprey in 2014 and 2015 and will be carried out by local marine businesses. The main contract has been awarded to Trimline in Southampton, with aluminium fabrication work contracted to Wight Shipyard Ltd in East Cowes and the refit carried out in Southampton. 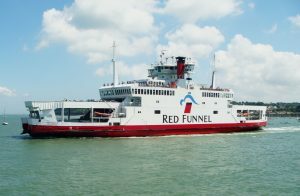 Refurbishment of Red Eagle, coupled with the order for Red Jet 7, already amounts to an investment of over £10m in Red Funnel’s cross Solent services by the consortium of UK and Canadian pension funds who acquired the business in July 2017. 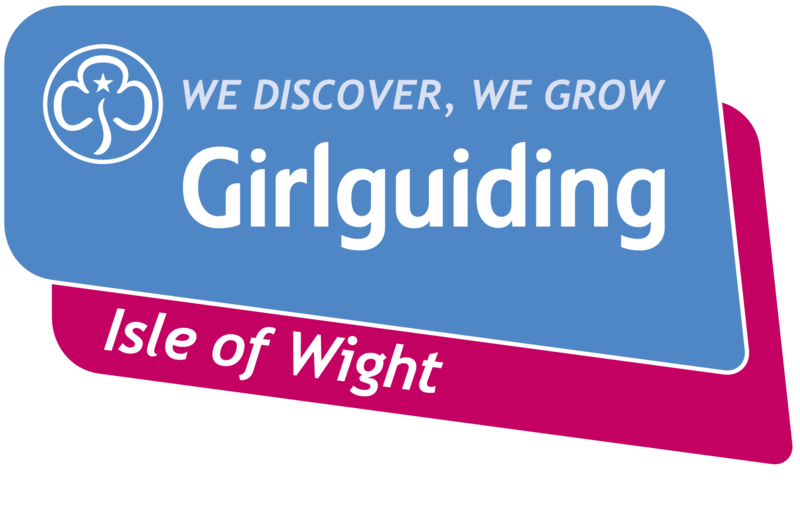 These decisions underpin the new owners’ commitment to growing the cross-Solent market and helping to stimulate the Isle of Wight’s economy. Work on Red Eagle will start in January 2018 and will be completed in time for the summer timetable which starts on 29 March. This project will see a significant increase in the number of internal seats for customers and involves a complete refit of B Deck including a state-of-the-art galley and new toilets. On A Deck, there will be a dedicated pet’s lounge and a purpose built Signature Lounge offering a premium club experience for discerning travellers. Modern seating styles and tables, subtle colours and clever LED lighting will create spaces which are perfect for socialising, working or just relaxing. High-capacity Wi-Fi, USB charging points, air conditioning and digital entertainment are just a few of the features available to everyone on board. Outdoor space to soak up the sun will be available on A and AA Decks.